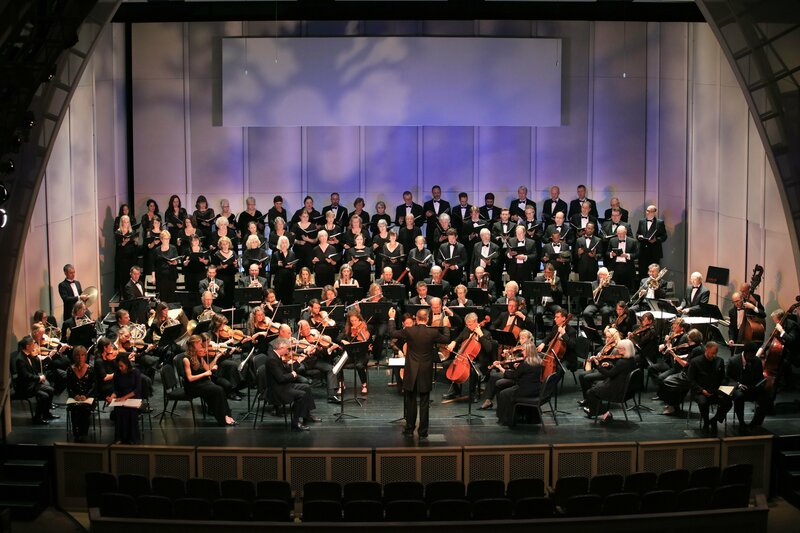 Haydn’s masterpiece, The Creation, majestically opens the 82nd Carmel Bach Festival. 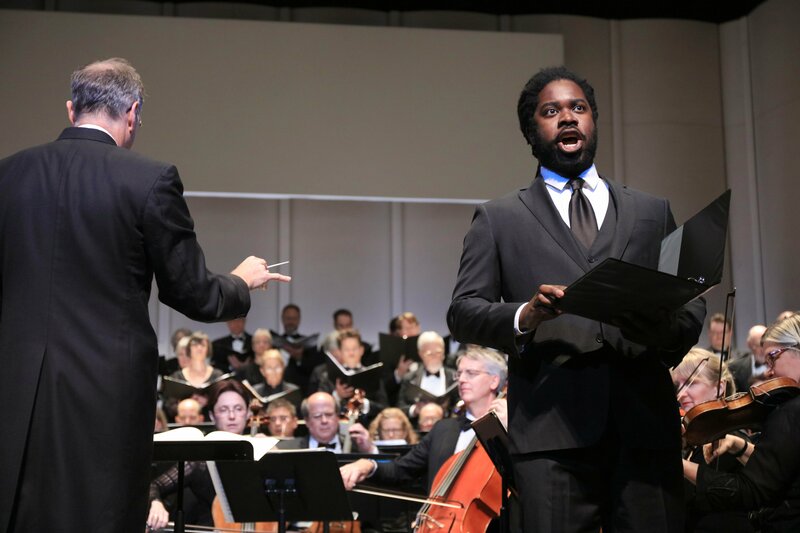 The performances feature the Festival’s entire company of musicians and will be sung in a Haydn-approved English translation. Monday’s program stretches the imagination. 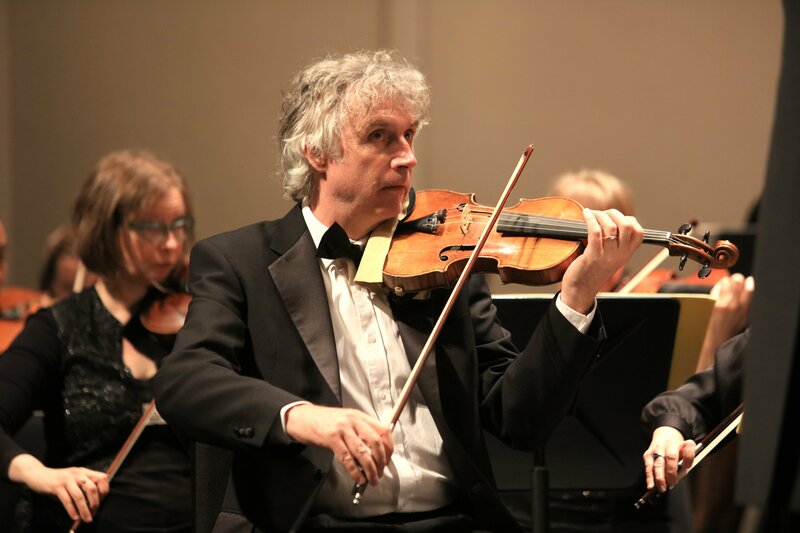 Concertmaster Peter Hanson continues to create imaginative programming with this concert, entitled Psycho! 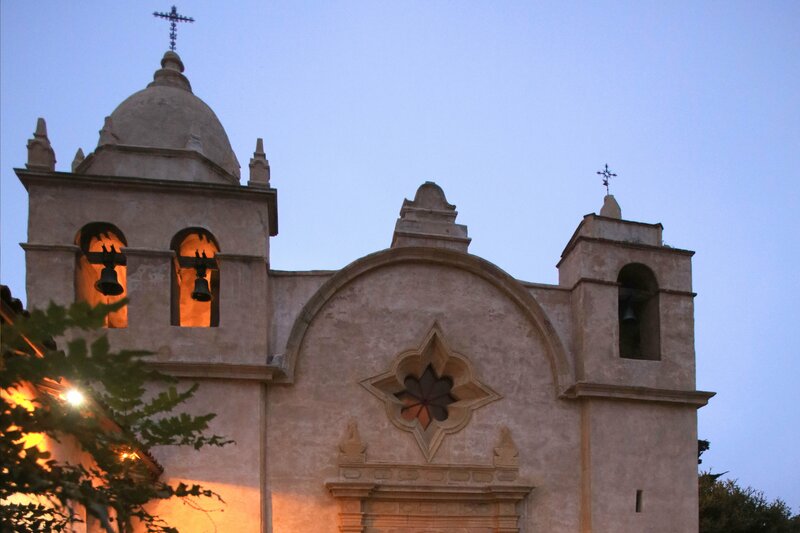 The Christmas Oratorio’s third and final cantatas comprise the major portion of the annual Carmel Mission Basilica concerts. 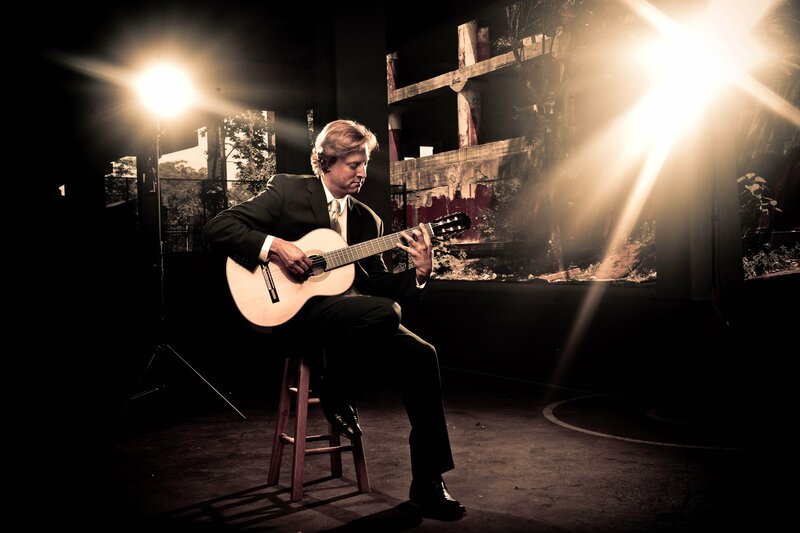 Edwin Huizinga, violin and William Coulter, guitar, known as Fire & Grace, return after sold-out concerts in 2017 and 2018. 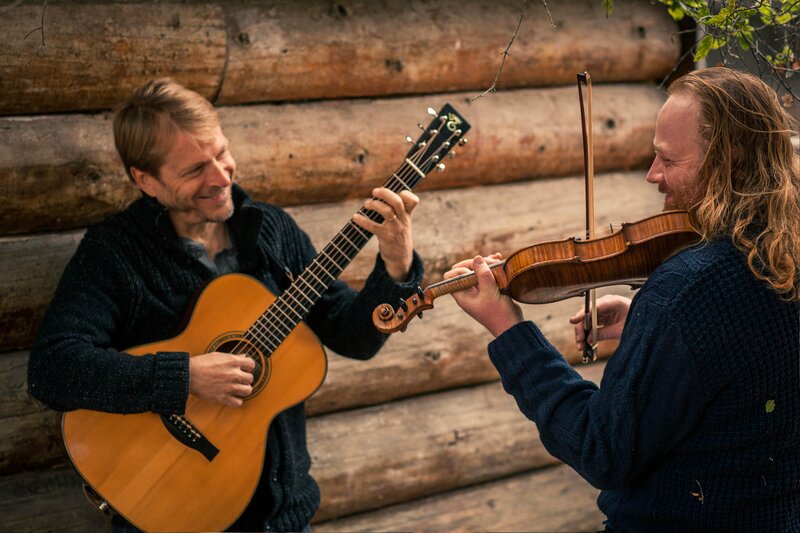 The duo is joined by renowned Swedish nyckelharpa virtuoso Olov Johansson, foremost performer on the traditional Swedish instrument called the NyckelHarpa. 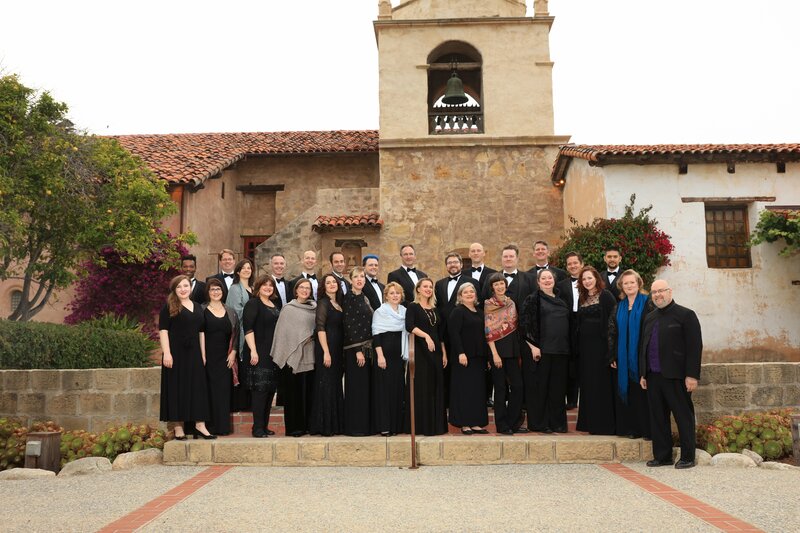 The magnificent Carmel Bach Festival Chorale, one of the finest professional chorales in the nation, takes the Sunset Center stage for an evening of music inspired by the seasons. 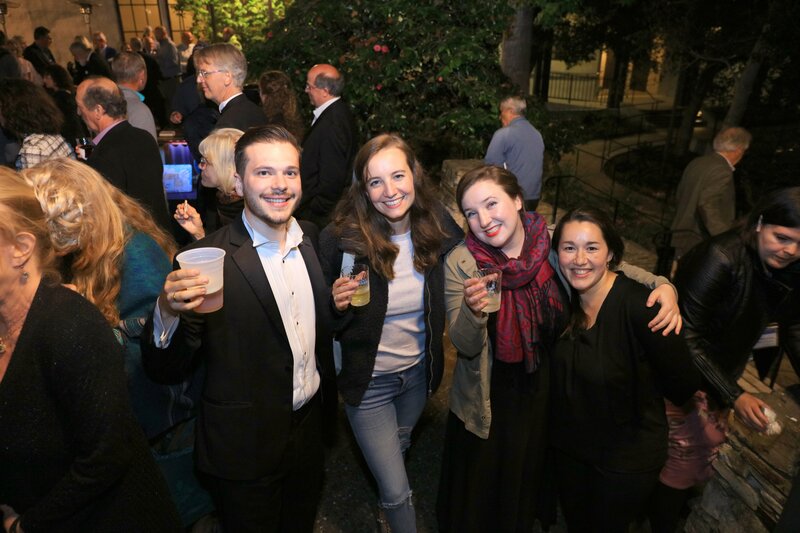 Favorite selections from the Festival are performed in this closing night concert that celebrates music, Carmel, the musicians of the Bach Festival, and the Festival’s loyal patrons. The program is a sampler of musician and audience favorites from throughout the two-week Festival.